and have represented the Blue Mountain Chorus extremely well! Blueprint is Jenny Miles, bass; Vanessa Leamy, tenor; Ilona Pease-Verwer, lead; and Carey Adams, baritone. They would love to sing at your next special occasion! Contact Jenny / 509-525-9041 for more information. Jenny loved to sing as a child in England, but never had a real opportunity to find her voice until she sang with a small band in Portland, Oregon. 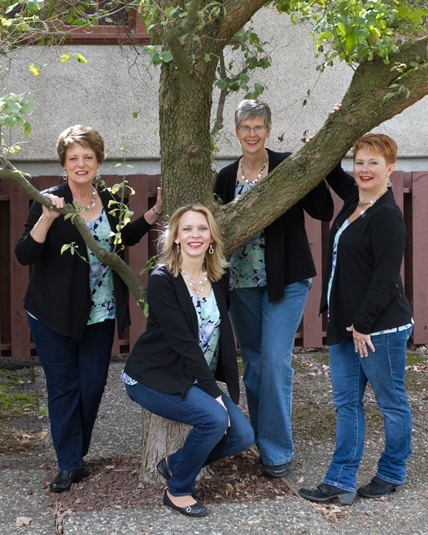 Moving to Walla Walla in 1992 she searched for opportunities to continue singing in her new hometown and found two: the “nostalgia rock” band The Usual Suspects and Blue Mountain Sweet Adelines. The band is sadly no longer together, but her joyful experiences with the chorus, and especially with BLUEPRINT quartet, continue. 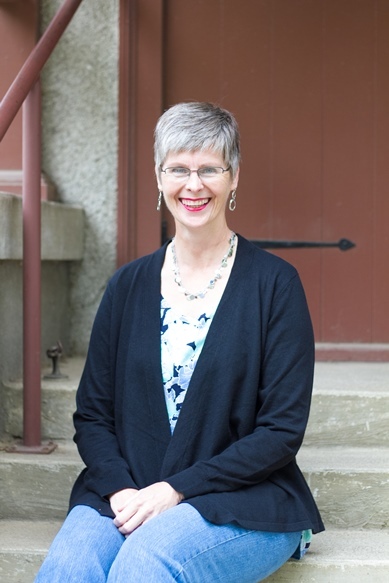 As a founding member of the quartet in 1998 she clearly knows that “it’s all about the Bass, ’bout the Bass (no treble)!” Jenny is now retired from the Registrar’s Office at Whitman College. Vanessa (aka “Vanna”) grew up with the great privilege of living in a home where music was loved and appreciated in many forms. She began her singing career at a very young age with her sisters with performances including solo events, school, community choir, and in church. She has passionately continued to learn new genres of music and improve her vocal skills including the Barbershop style. 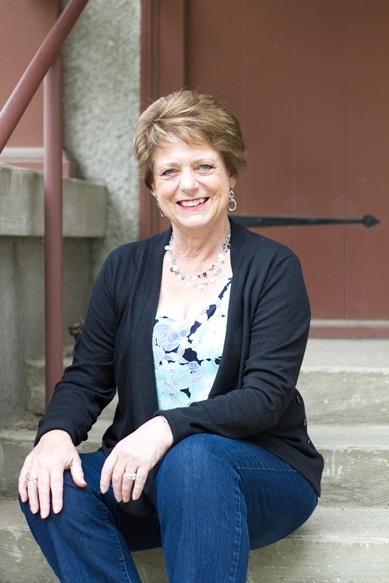 She has been a member of Sweet Adelines International since 2009, is currently director of Blue Mountain Chorus, and joined BLUEPRINT in 2016. Vanessa is a nurse and works on staff at Walla Walla Veterans Hospital. Ilona began her “singing journey” upon immigration to the USA in 1996 from The Netherlands. A nurse and an educator, she caught “the bug” for Barbershop style singing in 1998 when she became a member of Sweet Adelines International. The combination of singing and facilitating large classes has brought her joy and a great level of confidence both in life and on stage. Ilona has been a voice of reason within BLUEPRINT since 2010. Ilona is a full-time faculty member at Walla Walla Community College. From choir to vocal jazz, acting to musical theater, Carey now adds Barbershop harmony to her resume. Carey’s life has been full of song and performance, influenced in large part by her father’s love of music. Originally from North Chicago, Carey studied vocal performance at both Northern Illinois and Eastern Oregon Universities, and has been privileged to study under the direction of vocal jazz artists and performers all over the nation. 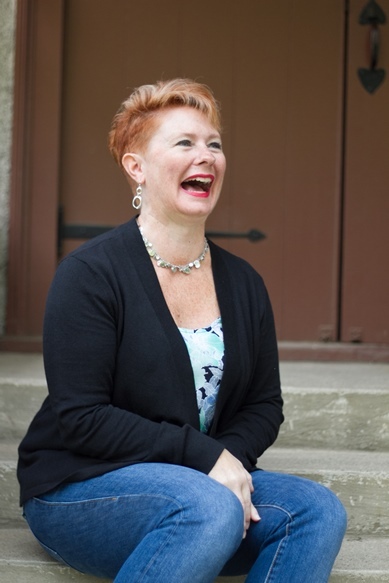 Carey joined BLUEPRINT in 2014 and is honored to be a part of the Sweet Adelines sorority. 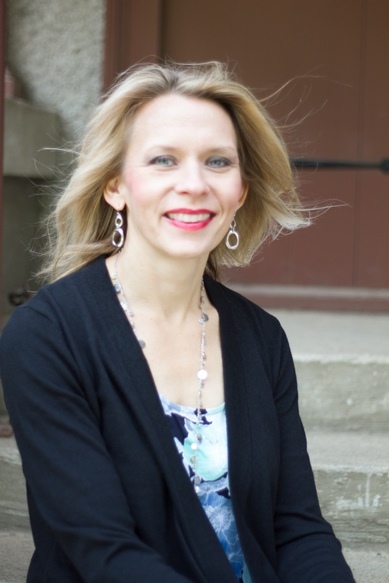 Carey is a speaker and Personal Stylist for Women.